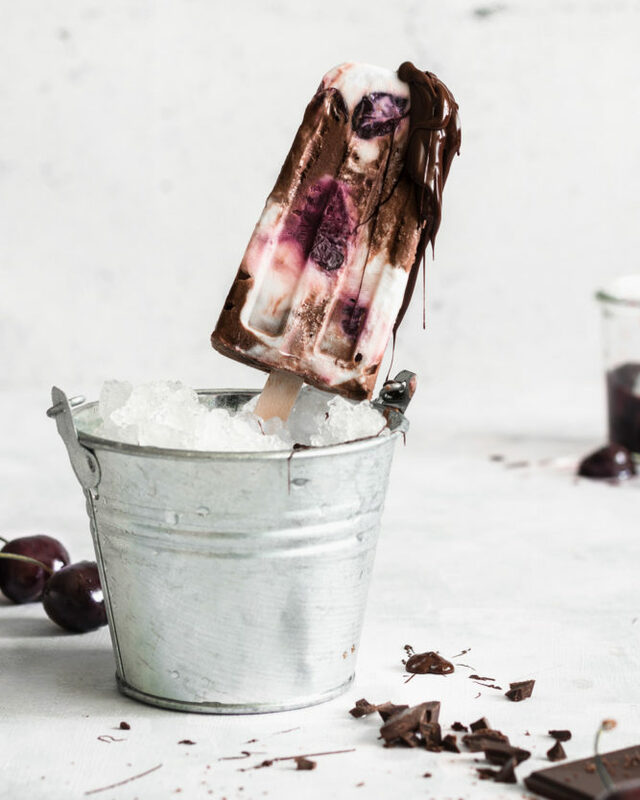 A Black Forest Cake as a fresh and fruity popsicle? Today with us! Cheesecake does not always have to be baked. 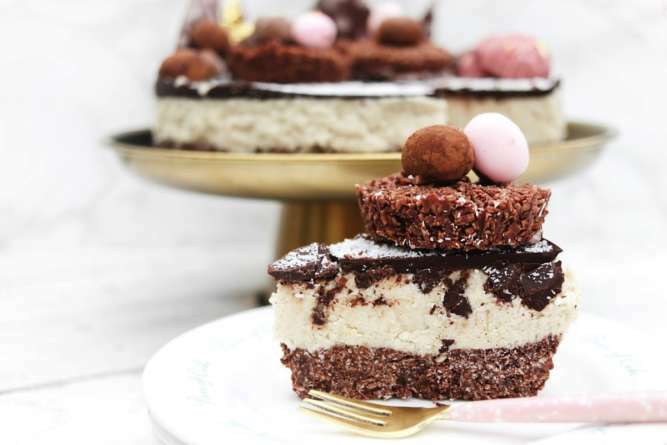 Our no-bake version is refined with coconut and chocolate and is vegan on top!